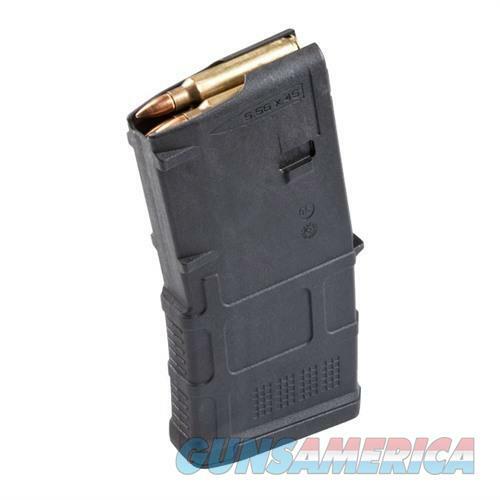 PMAG 20 GEN M3 brings all the GEN M3 enhancements of the 30-round model to the compact 20-round form factor. Departing from the previous PMAG 20 standard, the GEN M3 features a curved body with the same constant-curve geometry of the 30 round model. This not only helps ensure more reliable feeding, but it gives you a shorter mag that's easier to handle in the prone position.